I installed this projector, along with its sibling PT-D4000U, in an elementary school gymnasium for use as a scoreboard; it has been in use for about 2 months. I'm running about a 250" diagonal 4:3 picture projected on a flat white painted wall. Image is clear & bright even under full gym lighting. 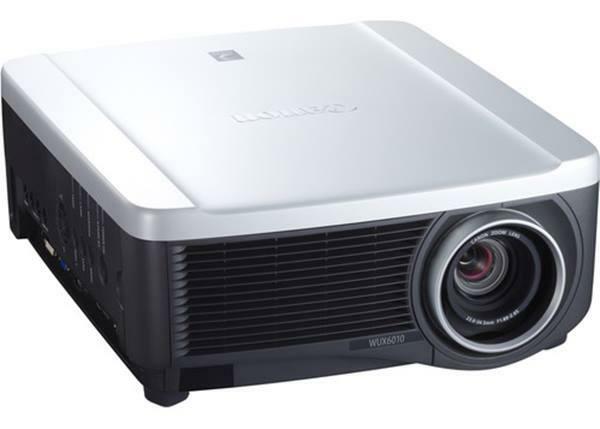 As far as I'm concerned, this projector line is ideal for large-venue permanent mount use; all functions except horiz lens shift are powered & available via remote and web browser. It has a large case and is rugged, well-cooled and filtered, designed more like industrial equipment than consumer electronics. Also; one of the lower-priced units in this class. First rate!